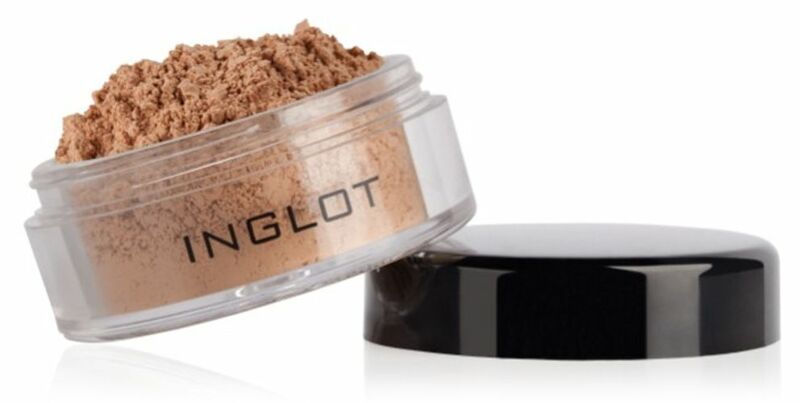 The Inglot Translucent Loose Powder sets foundation with a long lasting matte finish. Infused with Silica and special treated mica allow to absorb sebum. About the Brand: A wide range of colours and an impressive variety of makeup products is something that makes Inglot Cosmetics stand out of the crowd. Founded over 30 years ago, in Poland, Inglot is one of the world?s leading manufacturers of trendy cosmetics and makeup products. Using the latest scientific technology with intense and vibrant colours, the brand brings the latest makeup trends to the market and are loved by makeup enthusiasts across the globe! Explore the entire range of Loose Powder available on Nykaa. Shop more Inglot products here.You can browse through the complete world of Inglot Loose Powder .Alternatively, you can also find many more products from the Inglot Translucent Face Loose Powder range.